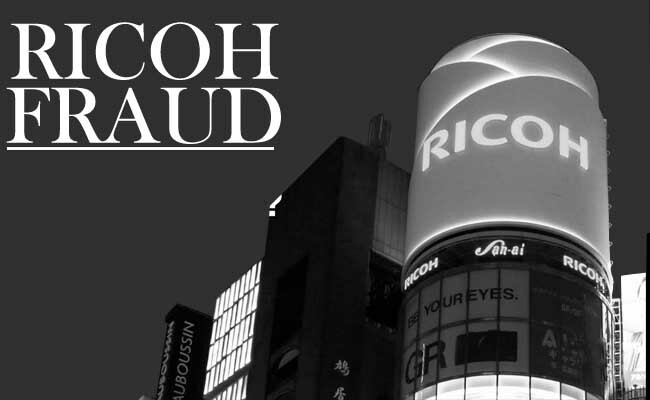 Ricoh India Limited, the Indian arm of Ricoh Company Limited, Japan, has been hit by a fraud controversy, involving the Hon’ble NCLT, Mumbai appointed Resolution Professional (RP), Mr. Krishna Chamadia and his team assisting him in completing the self-imposed IBC by the company. As per the process, when the Hon’ble NCLT approves the application under IBC, the Board is absolved of its powers and their power gets vested into the Hon’ble Court appointed Resolution Professional. All financial and operational authority thereafter gets centred with the RP. In case of Ricoh India the Hon’ble Court appointed Mr. Krishna Chamadia as RP. From confirmed sources it became known that recently, a cheque of Rs. 4 crores, drawn on Citibank, in favour of a management consulting company ‘NATHDWARA MANAGEMENT COSULTANTS PRIVATE LIMITED’ was issued, which was duly signed by RP, Mr. Krishna Chamadia. Mr. Pratik yogesh shah, who is a team member of the RP, assisting him in carrying out the financial and operational duties as the RP, is a director in the company in whose favour the cheque was issued. The cheque was presented for encashment in normal course. However the bank official getting suspicious of such high value cheque raised a flag with the finance department of Ricoh India who immediately instructed the bank to hold the payment of the cheque. Further the matter was immediately brought to the notice of the management. We had sent a mail to their Indian MD & CEO and its global chairman at Japan, requesting them to throw some light on this fraud and to provide us the action they have taken/are going to take against the culprits. However we have not received any comment from their side. It seems the matter is being hushed up by the management considering wrongful involvement of RP and his team. 1. What control the company has for such fraudulent instances. 2. What steps have you taken against the RP and his team when it was found that they were colliding with each other for defrauding the company of Rs 4 crore. This is as all financial transaction is authorised by RP once it is approved by his team till IBC is there. So such fraud cannot happen without each of them involved in such transaction. 3. It is also known that Mr Pratik yogesh Shah of his team is a director in the named company ‘NATHDWARA MANAGEMENT COSULTANTS PRIVATE LIMITED’. What action do you propose to take in such fraud. Have you informed EY and Japan HQ for such conflict of interest. 4. Have you informed the COC regarding such fraudulent transaction so that necessary action should be taken against the RP and his team. 5. 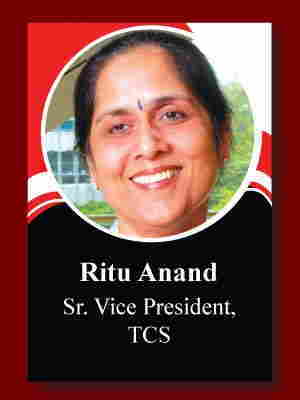 Have you called the Board Meeting to inform all the directors regarding this fraud as it is your principal duty to inform the board of any major incidence which happen in the company. Have you informed BSE. 6. Why are you trying to cover up the matter. Is it as you are under the influence of the RP and his team and in turn under Japan HQ as you have no power to over rule them. 7. How is that possible a cheque under custody of RP team is issued with the signature of RP and also presented for payment. 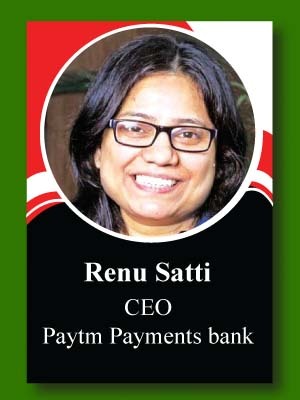 It is thus also possible that other cheque has also been fraudulently issued previously and has not come to notice of anyone since all control is with RP and his team or was known to some but they also did not say anything as they were also involved in same. 10.Will you inform Hon’ble NCLT and BSE regarding such major fraud in the company. 11.Ricoh also informed that some bids for resolution plan were received after due and different dates. The pricing and other information of prior bidders was known to team managing them, so what is possibility that the same was also not leaked considering the above fraudulent transaction taking place right under their nose. Have you considered this aspect and brought to notice of Board and COC. RP also seem to be biased in clearing and approving the claims received by him as all related party claims has been approved however claims of operational creditors has been either partially admitted or denied. This is a major bent towards the parent company and seems to be working under their influence. Now by trying to defraud the company of its funds the RP is directly responsible for the same. Considering the seriousness of the financial fraud, it is now the right of the shareholders, COC, statutory authorities, Hon’ble NCLT, BSE, creditors to know about the exact nature of fraud after a thorough investigation is done by an independent investigating agency. If RP himself is involved in such direct financial fraud controversy then what is the confidence in the transparency of the entire IBC process.